A BMW M5 will be the safety car for the MotoGP season next year. The M5 is a high-performance version of the BMW 5 Series saloon, packing a turbocharged 4.4-litre V8 that produces 600bhp and 750Nm, and a century-sprint time of 3.4 seconds. To help it fulfil its role, the M5 MotoGP Safety Car has additional special features such as bucket seats, a roof-mounted light bar and flashing front lights. Aston Martin has announced that it will be producing the Vanquish S Ultimate, a limited-edition model that celebrates the success of the Vanquish as it nears the end of its production life. Vanquish S Ultimate models will have unique design elements that include carbon-fibre side strakes with rose-gold decals and special quilting on the seats. Only 175 units will be produced and the car is available as either a coupe or volante (convertible). 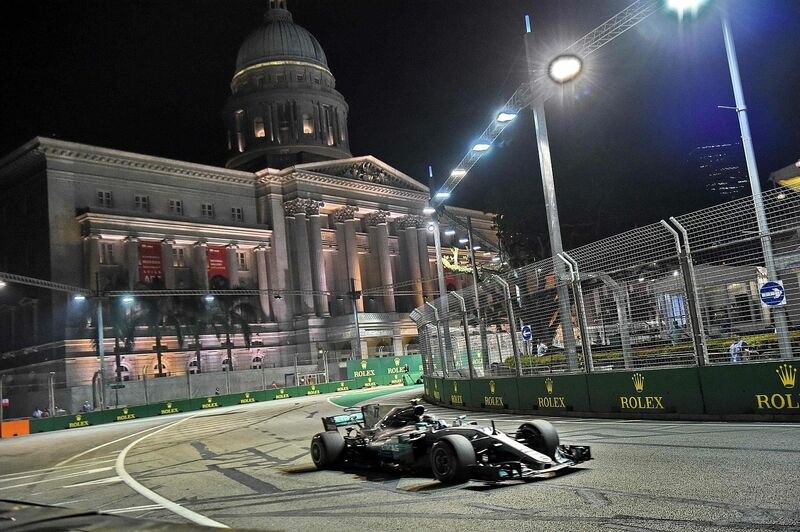 Early-bird tickets for next year's night race are now available from Singapore GP, organiser of the Formula One Singapore Grand Prix. From now till May 8, single-day grandstand and single-day walkabout ticket prices start at $128, while three-day grandstand ticket prices start at $258. Next year's race is provisionally scheduled to take place from Sept 14 to 16. 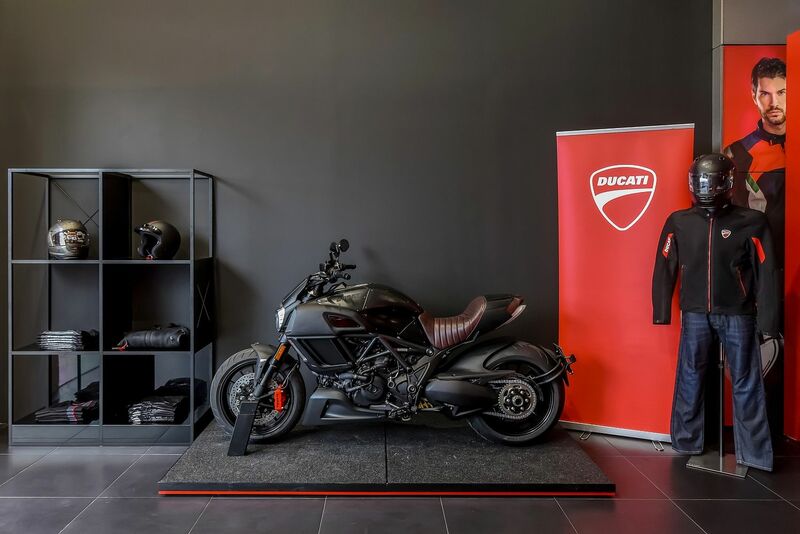 Multi-brand distributor Wearnes Automotive has opened the Ducati showroom (above), four months after it clinched the distribution rights to the premium Italian motorcycle brand. The facility, which also has a workshop, is located at 45 Leng Kee Road. Ducati is Wearnes' first motorcycle venture in Singapore and joins the distributor's list of luxury marques, which include Aston Martin, Bentley and Jaguar.